Dr. Smith is board-certified in neurology, sleep medicine, and vascular neurology. He received his medical degree from Albany Medical College. He completed his medical internship at Roger Williams Medical Center (Providence, RI) and his neurology training at Dartmouth Medical Center (Lebanon, NH). Prior to opening Sleep Medicine Services of Western Massachusetts, he was a staff neurologist at Baystate Medical Center (Springfield, MA) with a faculty appointment at Tufts University School of Medicine. 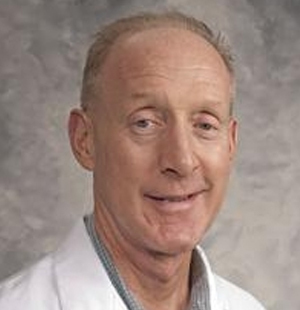 He has been named to “Best Doctors in America” for 2009-2011. 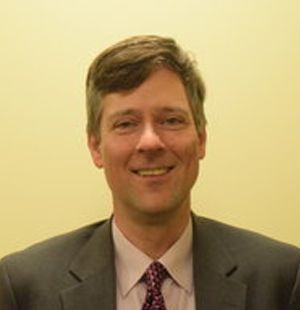 Dr. Walting is a graduate of Bucknell University and Albany Medical College. 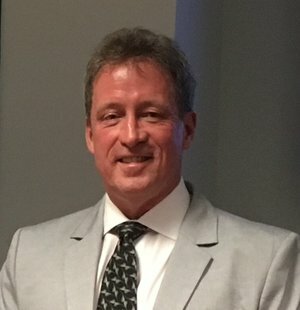 He completed his neurology residency at Madigan Army Medical Center in Tacoma, WA, after which he served as a staff neurologist at Ireland Army Community Hospital, Fort Knox, KY. After finishing military service, he completed fellowship training in neurophysiology, epilepsy, and sleep medicine at the Mayo Clinic in Rochester, MN. From 2008 to 2014 he was a neurologist at Baystate Medical Center in Springfield, MA. 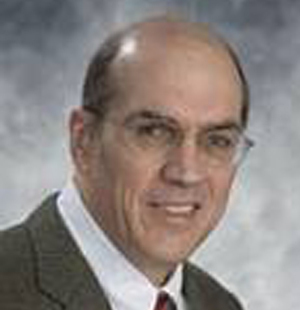 Dr. Walting is board certified in neurology, neurophysiology, and sleep medicine. Dr. Bach is board certified in sleep medicine. He received his medical degree from The Royal Free Hospital School of Medicine, University of London. He completed his residency at The Faulkner Hospital in Boston and fellowship training at the Lahey Clinic in Burlington, MA. He has enjoyed practicing medicine in the Pioneer Valley for 18 years. He obtained his certification in sleep medicine in 2009. He is on staff at Cooley Dickinson Hospital. He is passionate about the field of sleep because management of sleep disorders provides an ability to prevent or mitigate diseases related to these conditions. He considers it a privilege to practice in the emerging field of Sleep Medicine. Dr. Ajello attended medical school Jefferson Medical College of Thomas Jefferson University, residency at Bridgeport Hospital and fellowship training at Temple University Hospital. Prior to joining Sleep Medicine Services of Western Massachusetts he was a staff pulmonologist at Baystate Medical Center. Dr. Ajello is board certified in pulmonary and sleep medicine. Ms. Balazi graduated from Wayne State University in Detroit with a Bachelor’s Degree in Health Psychology. She went on to study at Massachusetts College of Pharmacy and Health Sciences in Boston where she received her Master’s in Physician Assistant Studies. She is certified by the National Commission on Certification of Physician Assistants. 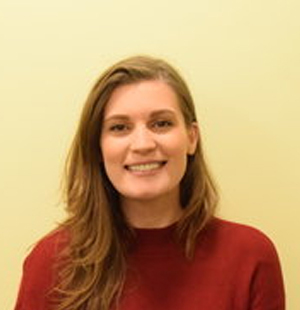 She graduated in May 2015 and joined Sleep Medicine Services of Western Massachusetts in August 2015. Ms. Novak graduated from Wittenberg University in Springfield, Ohio with a Bachelor of Science degree in Biology and a minor in Psychology. She received her Master of Physician Assistant Studies degree from Massachusetts College of Pharmacy and Health Sciences. She is certified by the National Commission on Certification of Physician Assistants. Formerly, she practiced Primary Care in both the Springfield and Greenfield areas. 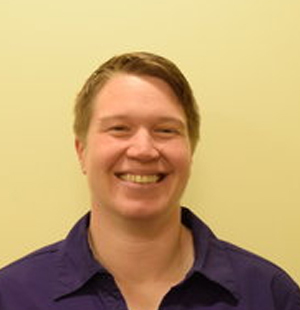 Ms. Novak joined Sleep Medicine Services of Western Massachusetts in the fall of 2015. 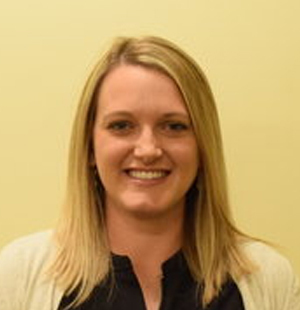 Ms. Sheehan graduated from Quinnipiac University in 2008 with a Bachelor’s Degree of Science in Nursing. She went on to study at University of Saint Joseph in Connecticut where she received her Master’s of Science in Nursing degree in 2013. She is certified by the American Academy of Nurse Practitioners as a Family Nurse Practitioner. Formerly, she practiced in Neurology at Baystate Medical Center in Springfield, MA and has also practiced within a school based health center in the Holyoke area. Ms. Sheehan joined Sleep Medicine Services of Western Massachusetts in the Spring of 2017. Mindfulness Based Stress Reduction and a certified Health & Wellness Coach with a special interest in cognitive behavioral therapy for insomnia. She is board-certified in pediatrics, a member of the American Academy of Pediatrics and the American Academy of Sleep Medicine’s pediatric subcommittee.